Last week I shared my Business Facebook page to my friends and over the past week I gained over 80 new likes to my page! So to celebrate, I shared that Id be posting out 5 cards and chocolate to 5 of my new likers (hmm is that a real word?) from last week. The week ends today so like my page to grab the chance to get some chocolate and a card from me! Here’s one of the cards Ive made to send off to a lucky recipient! 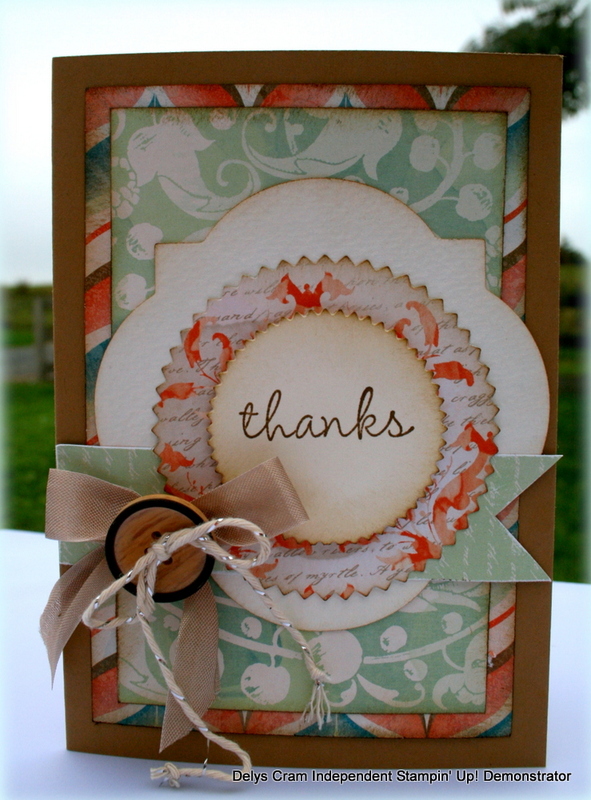 I used the gorgeous Venetian Romance DSP for this card which I just adore.. I didn’t think I would but, when I got my hands on it, I went nuts over it for about 3 months ..and then didn’t use it again until now..
lol, that’s what happens when you have an abundance of new stuff to play with! 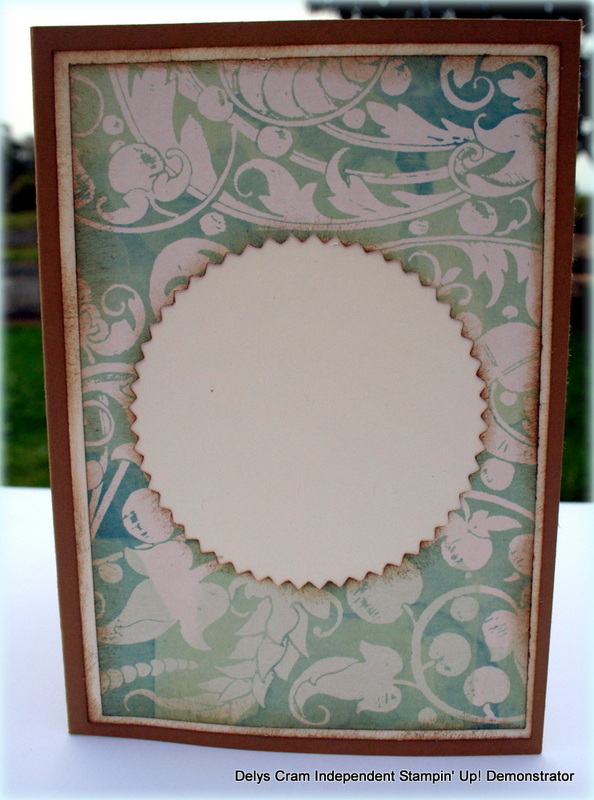 I finished it off in the inside using my off cut from the Starburst framelit from the front of my card. Now I’m off to taste test some chocolate! All diets start next week after Easter! Hehehe. Lucky new liker Delys, this card is gorgeous. Love your web site. So many cool ideas. Thanks Kathleen! Welcome to the wider team! 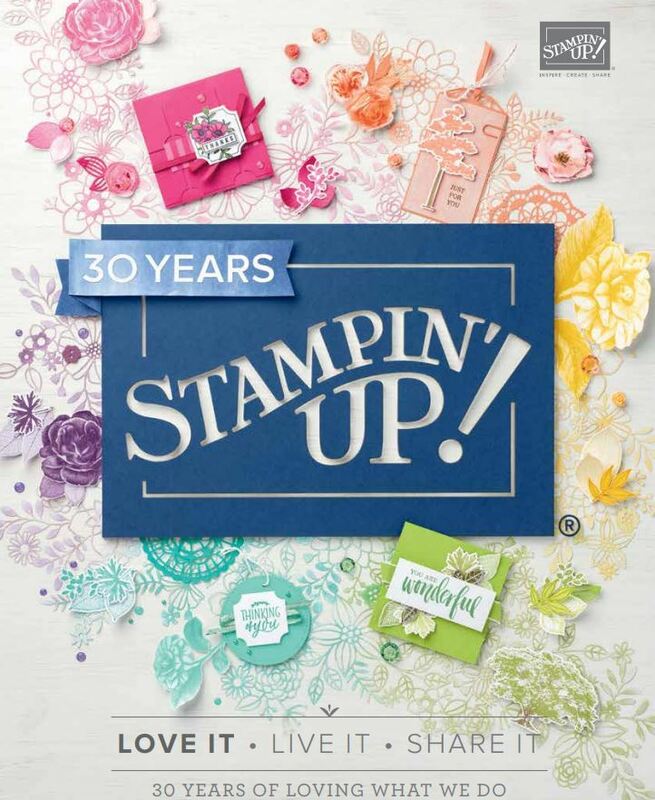 Hi Delys, I think I am one of your ‘old’ likers but that card really wows me. I’ll have to have another look in my catalogue for that paper. I buy DSP so rarely because I have lots of unused pages, but I never really realised that series existed. I think I might have to break my rules and get some. lol Sylvia..I’m such an enabler aye? The DSP is on page 153! Thanks Emma..glad Milan and his school loved them too!